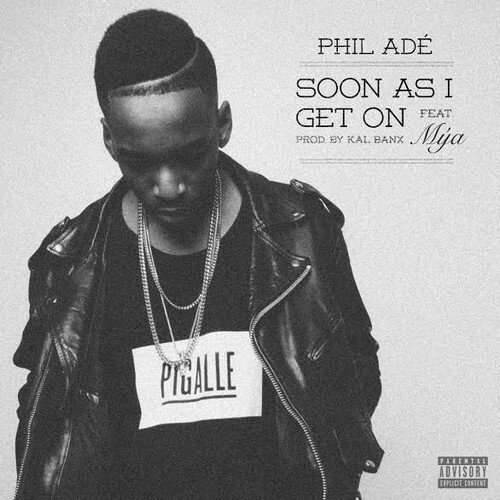 Phil has returned to drop the follow up to the super smooth Soon As I Get On. 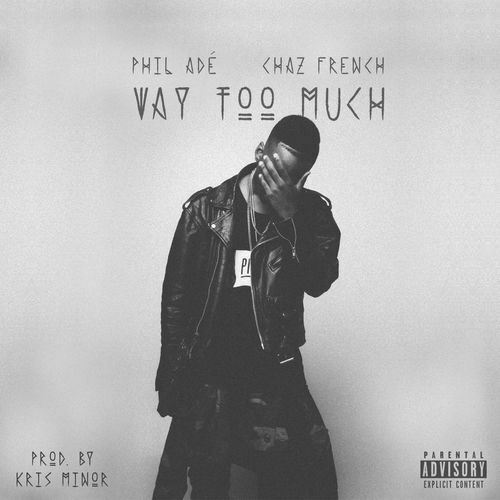 With Chaz French on the chorus assist and Kris Minor supplying the canvas, PA floats effortlessly on this joint. Be on the lookout for his new project Respect Due which will hit the streets early 2015. Man, Mya was my boo back in the day. Glad to see her back in action with the incredibly dope Phil Adé for this new joint. His upcoming EP Respect Due is coming soon.